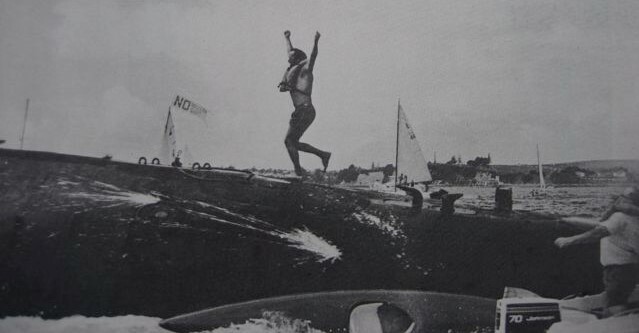 New Zealand nuclear-free law celebrated as UN negotiates a global ban! 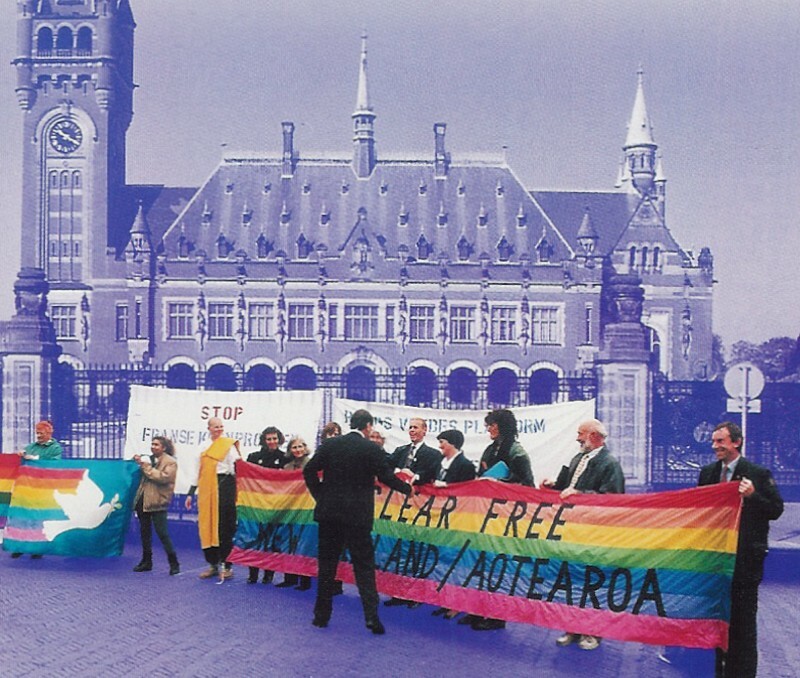 New Zealand celebrates the 30th anniversary of its historic nuclear free legislation this month with a series of events around the country. At the same time, the United Nations resumes negotiations amongst non-nuclear nations in New York on a nuclear ban treaty which they are expected to adopt by July 7. And the UN is preparing for a UN High Level Conference on Nuclear Disarmament in 2018 which aims to engage the nuclear armed States in measures for the global prohibition of nuclear weapons. “New Zealand has led the way, but now wants the rest of the world to follow” says Hon Phil Goff, former Minister for Foreign Affairs and currently the Mayor of Auckland, speaking at a 30th anniversary commemoration organised by the NZ Peace Foundation. 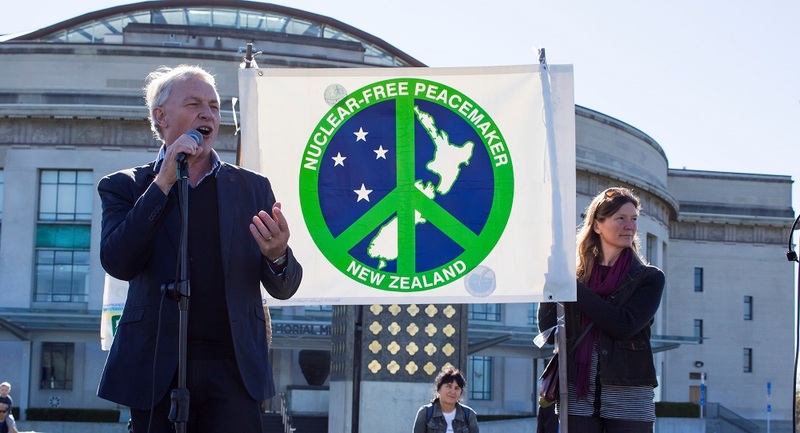 Mayor Goff, who also serves as Co-President of the international group Parliamentarians for Nuclear Nonproliferation and Disarmament, unveiled a peace plaque beside a Pohutukawa tree at the commemoration event, in honour of Nuclear-Free New Zealand and those who work for peace. Mr Goff joined hundreds of others to form a human peace sign in the same spot of a similar human peace sign over 30 years ago – an action that was done then to protest the nuclear weapons coming into New Zealand on warships under the military alliance with the US and Australia. 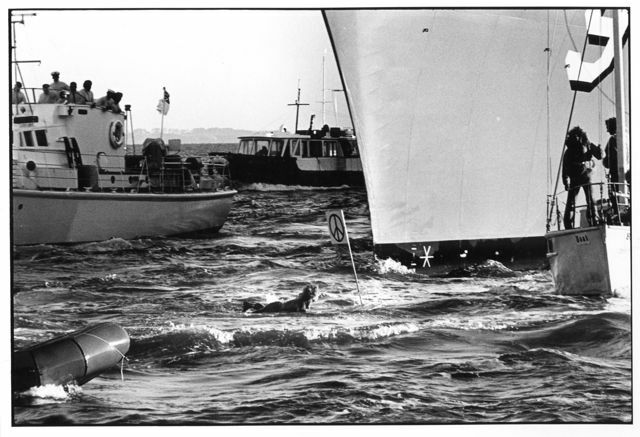 “Aotearoa New Zealand – this plucky little nation stood up for the highest principles of peace. It said ‘no’ to nuclear weapons – and was the first advanced country to do so and inspired many across the world. It is a huge global milestone that needs to be celebrated” said Christopher Le Breton, Peace Foundation General Manager. The New Zealand government is one of the leaders of the UN negotiations, and a number of civil society representatives from New Zealand will also participate in the negotiations. Dr Kate Dewes and Alyn Ware welcome the New Zealand Attorney General to the International Court of Justice for the 1995 nuclear weapons case. Mr Ware will be organizing a side-event during the negotiations which highlights the New Zealand Act – as well as nuclear prohibition measures adopted by Austria, Mongolia and the Philippines – as examples of what States Parties to the nuclear weapons prohibition treaty can do once they have adopted the treaty. Dr Dewes, who has served on the UN Secretary-General’s Advisory Board on Disarmament Matters, will be one of the expert speakers at the event.